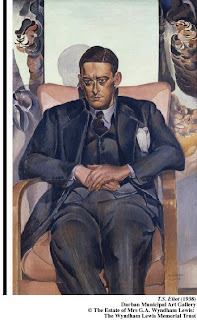 Wyndham Lewis seemed the epitome of ‘modern art’ after World War I. Now his portraits looks like charming pastiches. The RA turned down his portrait of TS Eliot in 1938, although Sickert called him ‘the greatest portraitist of this or any other time’. A baffling episode in the history of taste. Magnificent display of over 100 masterpieces telling the story of the powerful relationship between the French Impressionists and Scotland. 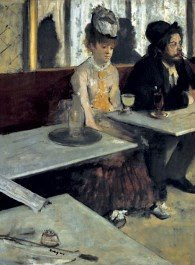 The Glasgow draper Arthur Kay bought Degas’s great l’Absinthe (see illustration) as early as 1892, while Scotland boasted its own ‘Glasgow Boys’ and ‘Scottish Colourists’. 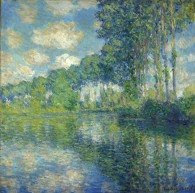 Knockout works by Van Gogh, Monet (Poplars on the Epte illustrated here), … the lot.